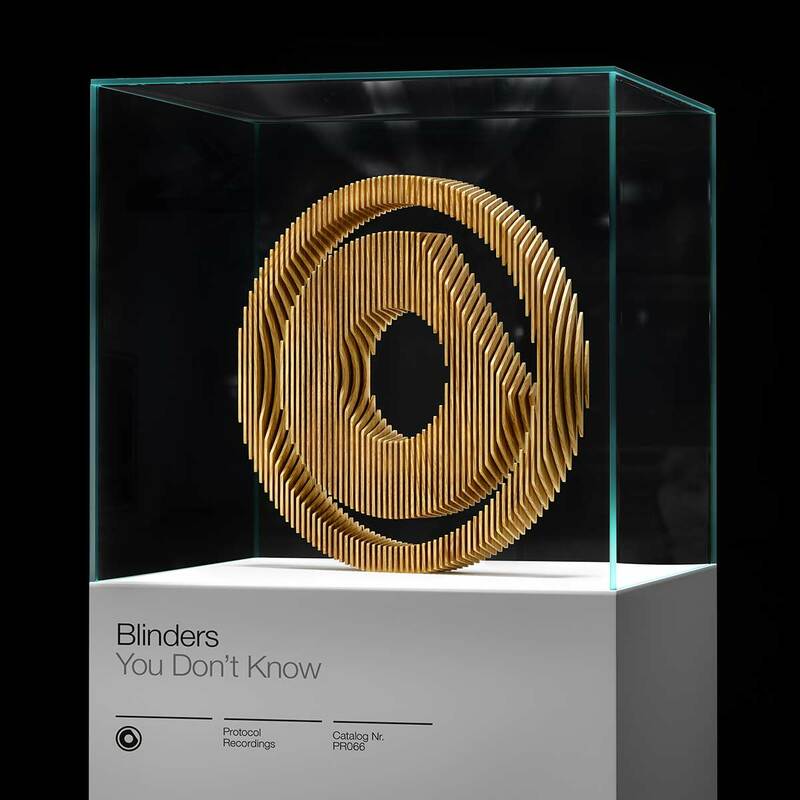 He may only be twenty one years old, but Blinders’ take on house music is anything but juvenile. The Polish DJ and producer made waves on Protocol Recordings’ Miami 2015 compilation with the epic-sounding “Sirene” (released as a single in 2014), collaboration with Tom Tyger “Luminate” and his newest release “You Don’t Know” further bolsters his career’s bright future. 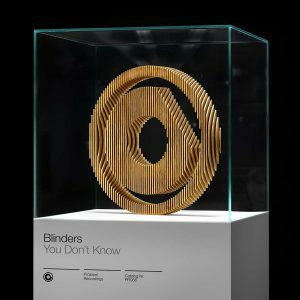 “You Don’t Know” begins with strong percussive beats that leads the listener to believe they are in for a hard-hitting electro drop, but then adds an unexpected twist with funky riffs and groovy rhythms that gives the track a unique, hybrid vibe. “You Don’t Know” is adaptable and vivacious, lending itself equally well to the club or the festival main stage. Regardless of where it’s being played, this smashing tune is about to heat up dance floors around the globe!